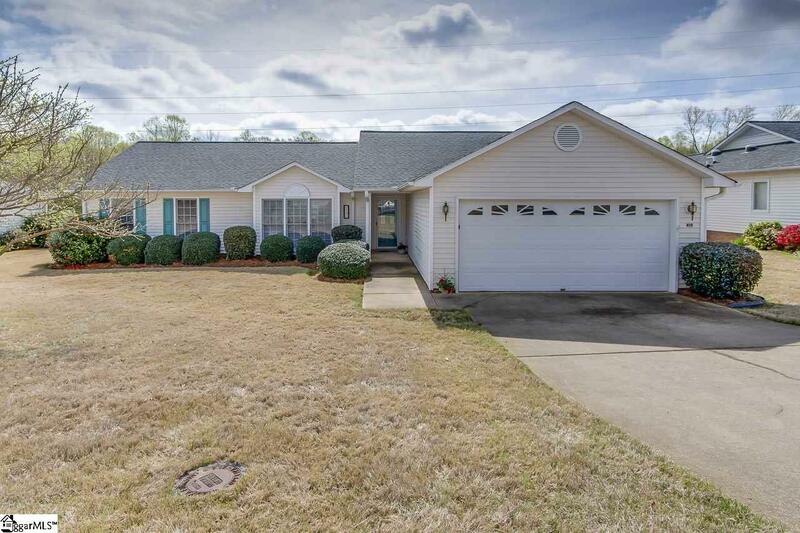 Make an appointment to see this lovely home! 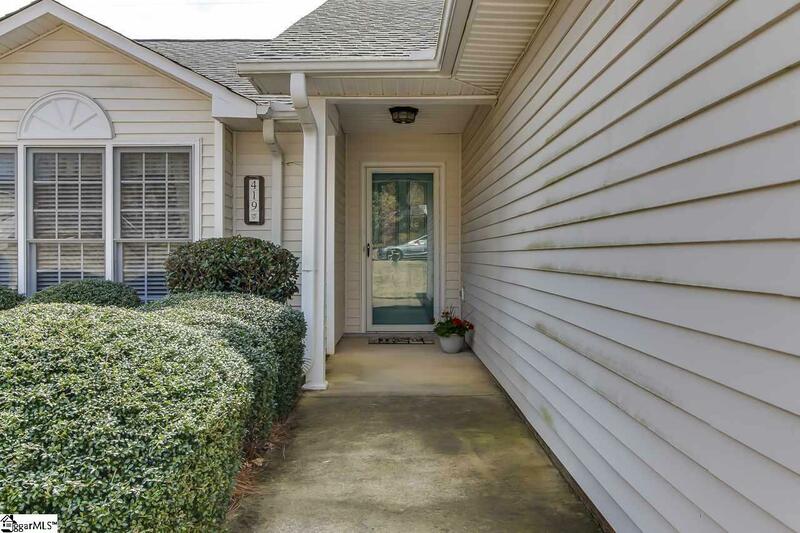 It is presently the only active 3 bedroom 2 bath home listed in Rolling Green Village! 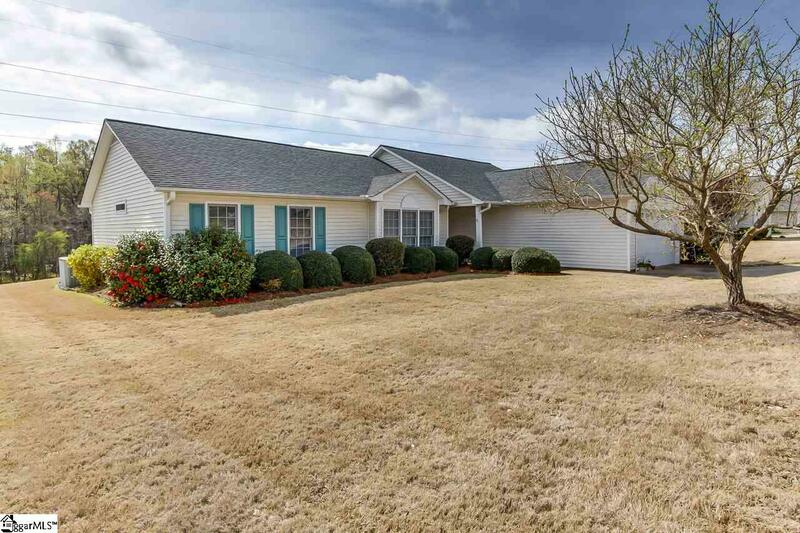 Enjoy retirement in this well-maintained spacious home all on one level. Large master. huge expanded sunroom with view of private backyard. Spacious kitchen, open floorplan with vaulted ceilings. New roof, hot water heater, expanded sunroom, laminate hardwoods and stainless steel dishwasher in 2012! PROFESSIONAL PHOTOS TO FOLLOW!!! 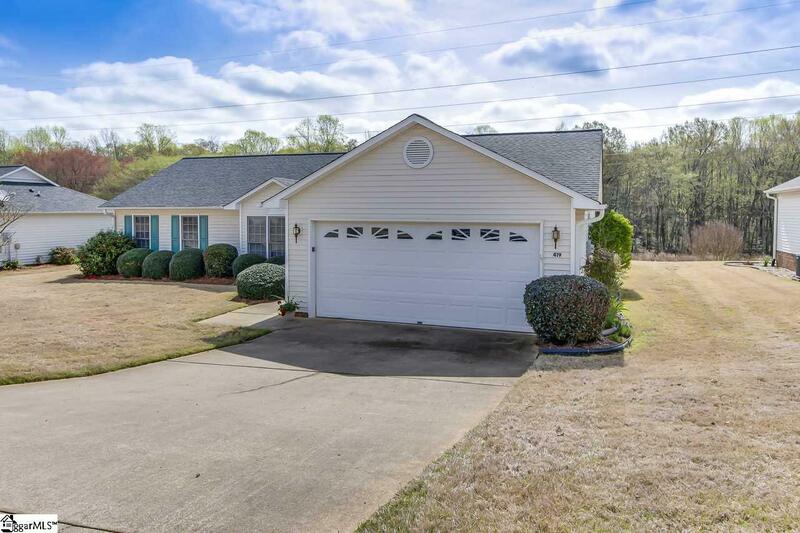 Listing provided courtesy of Jo-Ann Rutledge of Bhhs C Dan Joyner - N. Pleas.